As part of our commitment to continuing education New Zealand College of Massage is proud to bring you Lauryn Johnston's Prenatal Massage Therapy. This two day course is designed to teach massage therapists how to safely modify massage routines and techniques to meet the needs of pregnant women . You will be learn basic prenatal, physiological and structural changes that pregnant women typically experience. We will be creating a foundation to practice techniques that will be safe and effective for low risk, uncomplicated pregnancies. Identify normal structural, functional, emotional, and physiological prenatal changes relevant to massage therapy practices. Identify modifications, precautions, and contra-indicated practices to safely perform massage therapy during low-risk, uncomplicated pregnancies. Recognize the symptoms of prenatal complications and high risk factors to know when to refer and when to withhold massage therapy. Techniques for supine, sidelying, and semi reclining positions and to most effectively respond to the needs of pregnant clients. Case study and online quiz - Present one case of a minimum of two prenatal massages after the 12wks and complete an online test to gain your certificate. 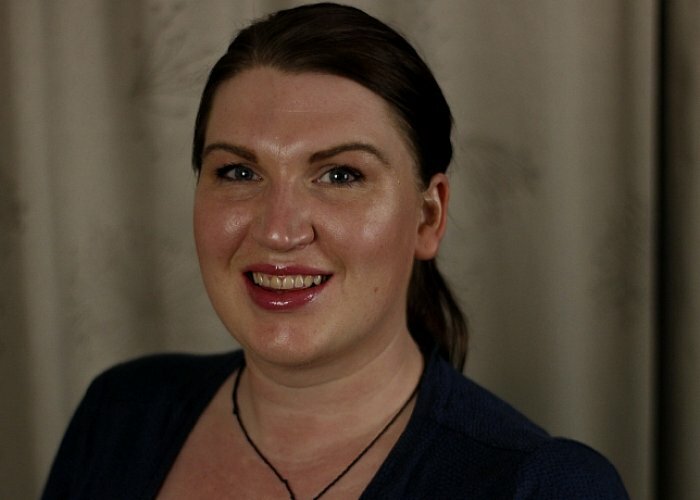 Instructor: Lauryn Johnston is a Holistic Massage Therapist, Clinical Aromatherapist and trainer. She has a passion for learning about the body and traditional medicine. She has worked, taught and learnt around the the world. Her study began in 2003 and currently holds over 20 qualifications in her chosen field. Recently Lauryn has focused on CPD training in holistic prenatal care because of her devotion to seeking out safe and complimentary care for her clients. She has worked with women throughout their whole pregnancy as a support person to help them get relief from normal and high risk anatomical changes that cause pressure and pain in pregnancy, labour and postpartum.